Diana was born in Newark N.J. Her father was in the Air Force and was stationed in Europe for about 8 years. Diana lived in Italy from about 9 to 13 years of age. 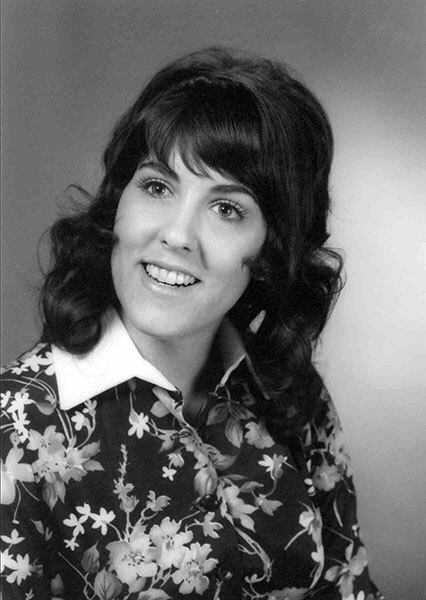 She then attended American High School in Frankfurt, Germany and graduated in 1965. She then spent about a year in Munich attending the University of Maryland extension school. She then returned to the states and in September 1968 went to work for Seaboard, where she worked until about 1977. Diana and Paul Barrett were married in June of 1972. While living in California in the 1980s, she graduated from Cal State at Hayward. In 1994, she completed the paralegal course at St. Mary's College in Moraga, Calif. From 1995 to 2002, she and Paul were guardians for a nephew and Diana assumed the role of housewife and mom. Diana was diagnosed with younger onset Alzheimer's disease in late 2003 and died from the effects of the disease at the age of 67. She was in assisted living for her last seven years. Diana is survived by Paul, her husband of 42 years.